Tai Chi Chuan (Grand Ultimate Fist) is an internal martial arts style which originated over 1300 years ago and is known for its slow, relaxed movements. 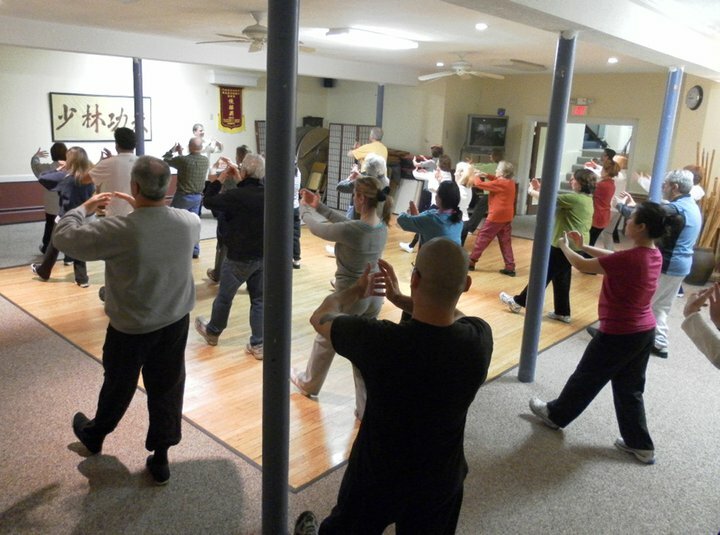 The forms of Tai Chi Chuan are for self-defense, but are practiced very slowly to develop balance, control, concentration, and "Chi" circulation. 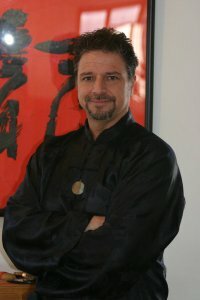 The practioner of Tai Chi Chuan applies the minimum amount of force to overcome the opponents attack. It is said in Tai Chi that "Four ounces can deflect 1,000 pounds." When striking, it is like a whip, soft but strong and penetrating. In this discipline, slow, rhythmic movements and poses are carried out in a graceful fashion. Relaxation and fluidity of motion are emphasized and regular participants of Tai Chi enjoy increased flexibility, enhanced balance, strength gains, and a greater overall sense of well-being. Tai Chi has also been shown to enable the elderly to become more resistant to stumbling and losing balance. Finally, Tai Chi encourages mindfulness, or the discipline of "living in the moment" when we become more mindful, and, as a result, anxiety, depression, and guilt dissipate. 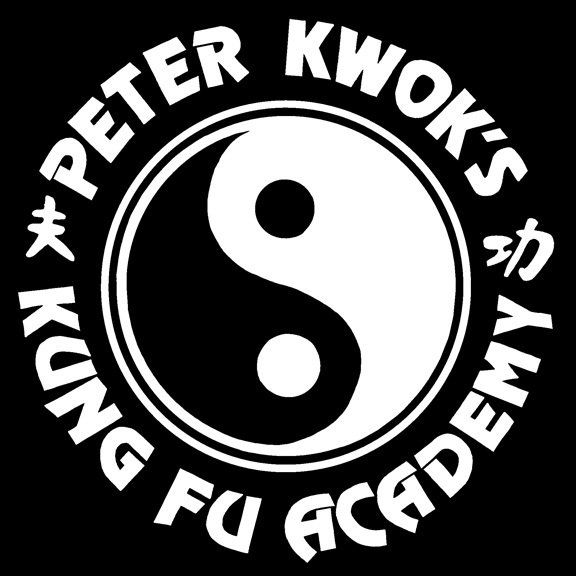 Guang Ping Yang Tai Chi Association.